One of the most prestigious brands in Britain, Jaguar has produced some extremely successful cars since its establishment in 1945. With each release, the brand astonishes vehicle admirers, from the stylish XF, to the sporty F-Type and the luxurious XJ. Jaguar’s creations cannot be faulted for their class and sophistication. 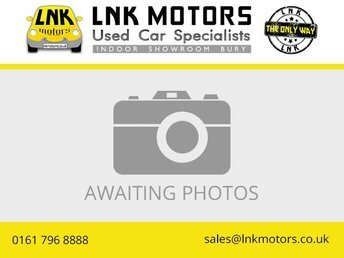 If you seek a car that will turn heads, explore our quality used Jaguars at L N K Motors LTD in Bury. We have a team of specialists on hand to help you find an unbeatable finance package, so that you can drive away happy. Bad credit? No problem! We are committed to making sure everyone gets a fair deal, regardless of credit history. Give us a ring for more details.